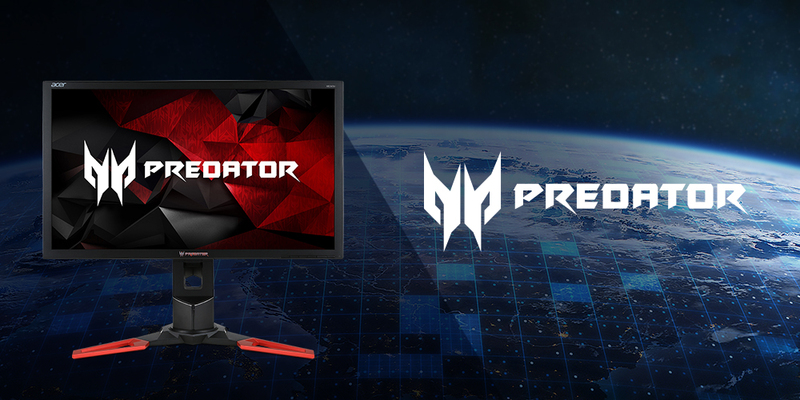 Gaming brand Predator announced that the 24-inch Predator XB241H gaming monitor was designated as the official monitor for the 11th season of the Intel Extreme Masters (IEM), the longest-running pro-gaming tour in the world. Praised by both gamer's and enthusiasts worldwide, the Predator XB241H is lauded for the best-in-class gaming experience inside-and-out that it provides, using industry-leading display technologies that remain unmatched to this day. The 1st Intel Extreme Masters tour took place in 2006 and is sanctioned by the Electronic Sports League (ESL). The gaming tour features competitions in Counter-Strike: GO, StarCraft II and League of Legends across multiple continents. Octagon Computer Store - SM Megamall in Mandaluyong. For more information about the Predator, go to the Predator Philippines Facebook page @PredatorPhilippines.